Applications for admission to Finlandia University are accepted at any time, and acceptance decisions are made on a rolling basis. For priority consideration, please begin the application process as early as possible. To assure full consideration for financial aid opportunities, refer to the financial aid priority dates. 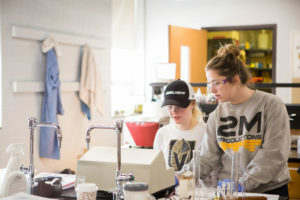 Below are the steps you need to take to start your collegiate career here at FinnU! The first step is to apply for admission. Applying for admission at Finlandia University is free. It takes about 10 minutes. We’d suggest sitting down at a computer, laptop or tablet, but you can also do it on your cell phone in a pinch. If you have any questions, we’re more than happy to help you. Fill out this form, and one of our admissions officers will be in touch. This can often be done via e-mail (admissions@finlandia.edu) or via mail using the address below. Going to college is an investment. One of the largest investments people will make in their lifetime. At Finlandia University we know that. We work hard to help you through the process. How? Entrance and Institutional Scholarships – When you earn good grades, we reward you for it with great scholarships. An amazing Financial Aid staff that’s available to help you when you need the help. Before you’ll be able to take advantage of any of that, though, you’ll need to fill out the FAFSA. Make sure you include Finlandia University in that FAFSA. Wondering what the FAFSA is? Check out our FAFSA Guide. After you complete the FAFSA (which is and always will be FREE), our financial aid staff will be in touch with you about your financial aid package. This will take a few days to put together, so be sure to submit all of your information as quickly as possible. Learn more about financial aid at Finlandia University at finlandia.edu/finaid. After you’ve been accepted and figured out the financial situation, you’ll want to make your deposit. You can do this over the phone, via mail or by simply visiting finlandia.edu/deposit. Your admissions officer will work closely with you and the registrar’s office to put together the perfect schedule for your first semester. 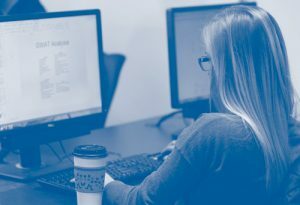 Learn more about registration at Finlandia University. All freshmen and sophomores will stay in Finlandia Hall (there are some exclusions, including for local students). It’s a beautiful facility centrally located on campus that features private bathrooms, plenty of space and delicious food. To start that process, you’ll need to fill out the housing form your admissions officer provides you. It won’t take long to get started, and the residential life staff is available to answer any questions you may have. 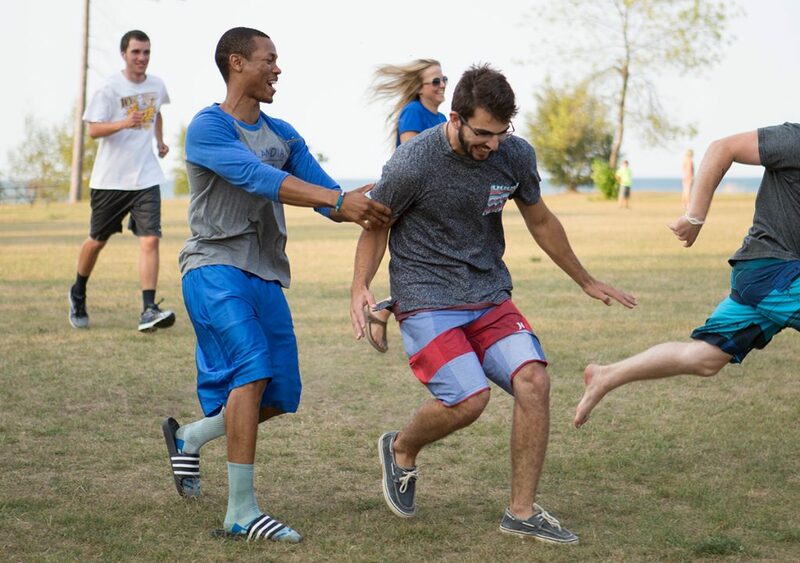 Learn more about Residential Life at Finlandia University. You’ve been accepted. You’re registered. You know where you’re living. Now it’s time to start packing your bags, buying your books and pay your first semester’s tuition bill. Contact our Student Accounts staff to pay your bill. 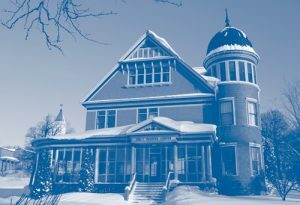 If you’re looking to talk to someone, Finlandia University’s admissions staff is filled with people who have done it before, and are prepared to help you answer questions regarding applying, financial aid, our academic and athletic programs, and maybe even the best place to find a waterfall in Michigan’s Keweenaw Peninsula.